Over 30,000 new cases of oral cancer will be detected in the US alone each year. Oral cancer is the only cancer that is on the rise, but the most curable if caught early. 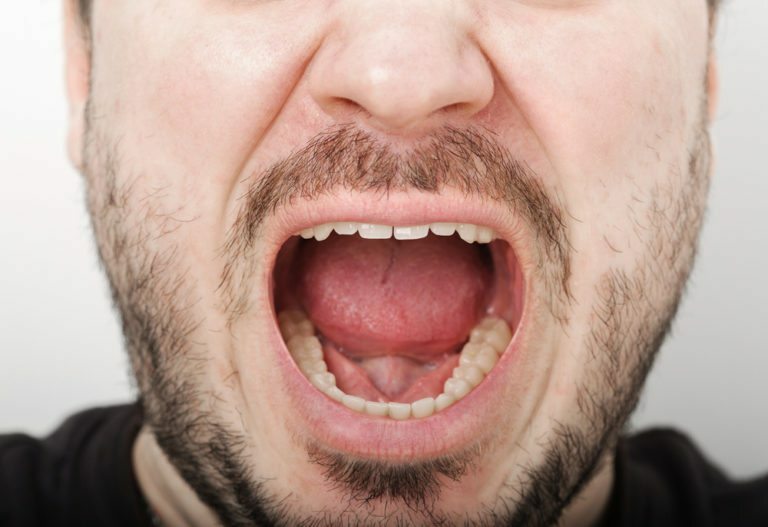 The thing about oral cancer is that it may start off so harmless looking; a small bump or lump, a red or white spot in your mouth that you may not have even noticed. Why is a cancer screening necessary? Cancer screenings help detect pre-cancerous changes in the oral tissues at a stage when they can be more successfully treated. If cancer is not found early, tumors may grow deep into local tissues and spread to lymph glands in the neck. When tumors invade lymph glands, there is less of a chance for an effective treatment. Your hygienist does an oral cancer exam at every professional dental cleaning appointment. The Dr. also checks annually when he examines the soft tissues of your mouth. Early detection is the key! Because early detection is the key to successful outcomes, this practice has incorporated ViziLite, an FDA-cleared medical technology for oral screening to ensure that you receive the most comprehensive oral cancer screening possible. ViziLite is to oral screening what mammogram, PAP smear and the PSA test are to breast, cervical and prostrate screenings. This screening tool is used in conjunction with the annual oral cancer screening that your hygienist and Dr. perform. ViziLite is a simple, painless and non-invasive instrument that improves the doctor’s ability to visualize, evaluate and monitor suspicious areas at their earliest stages. ViziLite helps the doctor see what he/she can’t see with the unaided eye. The ViziLite exam is painless, fast and could help save your life. Using a special oral rinse and light source, soft tissue that may have abnormalities will become white. These areas can then be marked with the blue dye made especially for this exam and documented with our intraoral camera. After a standard visual and physical oral cancer examination, ViziLite gives a dentist the highest level of confidence in providing their patients with the most thorough oral cancer screening available. We offer this enhanced oral cancer examination annually. If you have any questions about ViziLite, please call our office.